Interesting record. Too erratic musically for my taste but the cover is fab! Do you have more tracks from this record? I'm very interested! Thanks for your interest. For a number of reasons I don't often post entire LPs. In this case, I picked the track that I found the most unique. 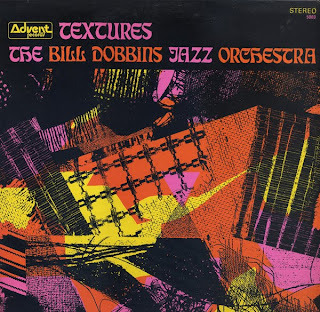 Bill Dobbins was a student at Kent State and formed the schools first Jazz Ensemble. 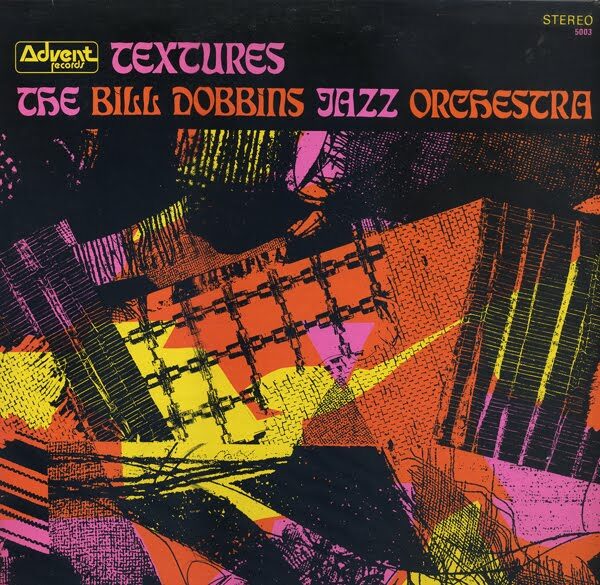 The band on the Textures album is really the Kent State Jazz Ensemble, but they didn't use the name because Bill had left Kent before it was released. He went on to direct the Eastman School of Music Jazz Ensemble where he still teaches today. Chas Baker, who played trombone on the Textures album is currently director of the Jazz Ensemble at Kent State. Bill Dobbins is my uncle. I found your website while browsing my uncle's music online. I think he would appreciate your blog and your selection from this record. As a side note, I grew up hearing the story of how my mother and aunt fearfully left to pick Bill up from campus on the day of the shootings...the song was definitely written to honor those lost and left a huge impression on many of us.